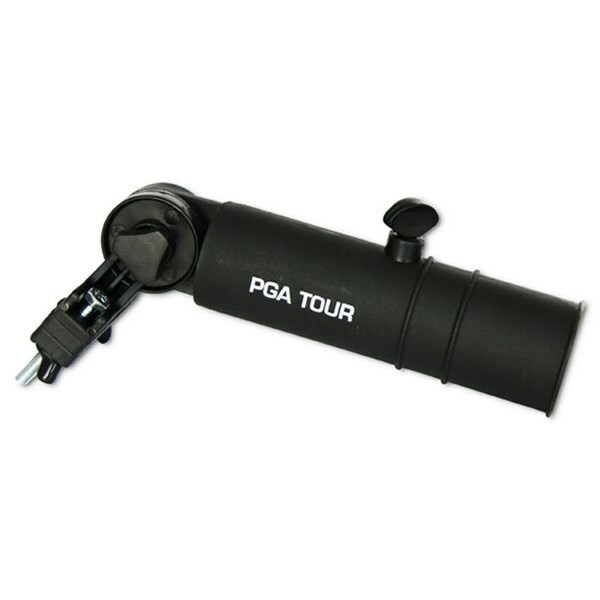 Easy to mount umbrella holder that works with almost all types of carts and umbrellas. Great piece of kit to keep my stuff dry during a wet round. Better quality than i thought. 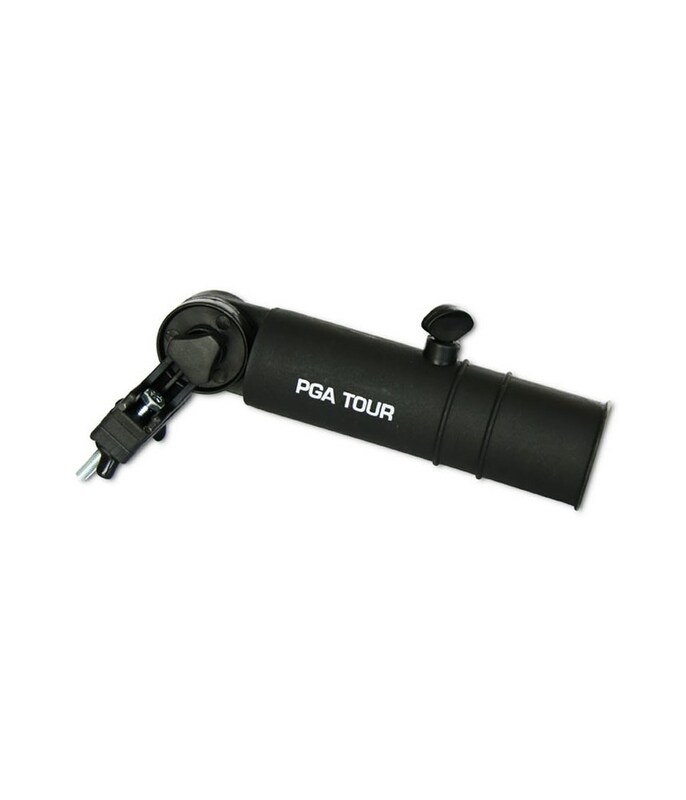 Easy enough to attach to my bag and keeps bag and clubs out of the rain.